Our 100% Virgin Chinese hair is completely natural and chemical free, It meets our rigorous standards of being unprocessed and pure. It can be washed, cut, straightened, curled, dyed as you desired to create a natural, comfortable style, and changes your look in an instant. The hair is soft with a natural shine,no shedding no tangles. 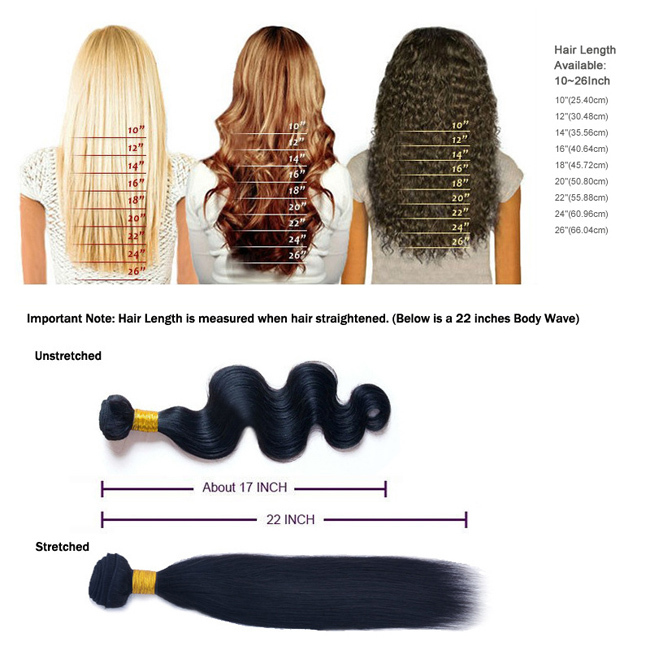 Q: What is Virgin Hair and Remy Hair? 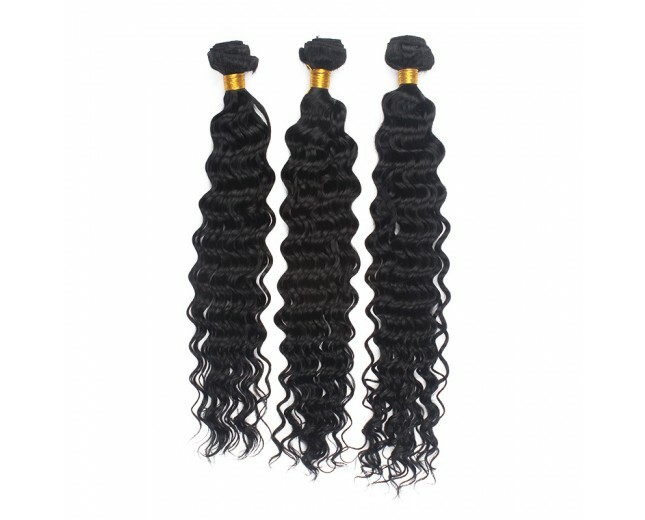 Virgin hair is a form of human hair, which has never been colored or permed. It is 100% natural virgin unprocessed hair that all the cuticles remain intact. 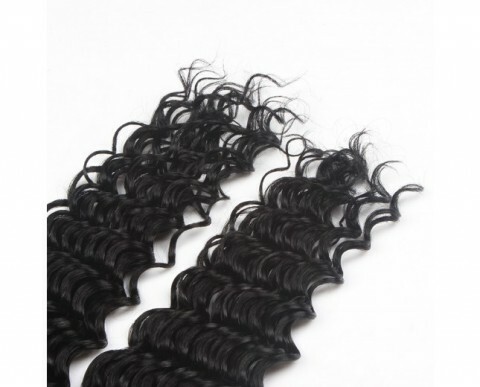 Remy hair is a premium segment of the virgin human hair. The cuticle layer of the hair remains intact and runs in the same direction to prevent any kind of tangling and retaining its own natural look. Q: Why the colors of hair extensions don‘t seem exactly as the pictures show or description says? 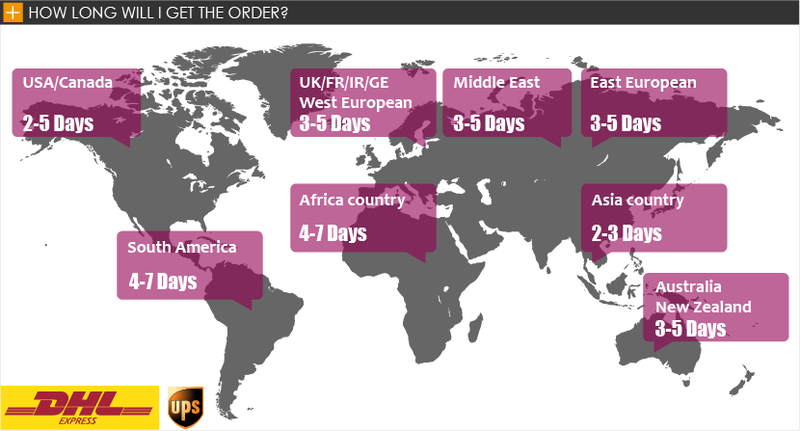 A: We try the best to show their original colors, but please understand that different monitor have different display. And every time, maybe the same color number will have a little color difference. Q: How many bundles hair needed for one full head? Normally 3 bundles are enough for a full head, You can always use the leftover hair later. 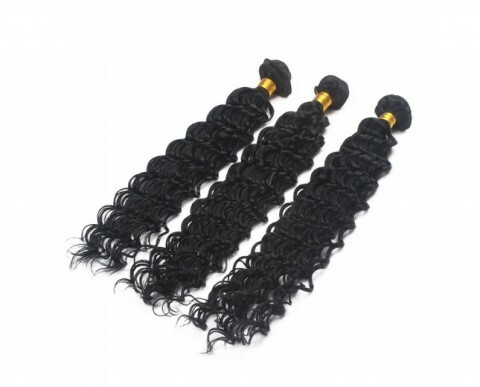 If you are using hair over 22″ long, you may need one more bundle. Q: Can the hair be straightened, curled? A: Yes, All hair we sell can be straightened or curled. you can use hair straighter or hair curler to dress them. But please don’t do it too frequently, or the hair will be easy to get dry and tangled. Q: Can I dye color the virgin hair? A: Yes. All virgin hair can be dyed. We highly recommend to have your hairdresser to dye your hair, so you will get the results you want. The reason your hair extensions are getting tangled could be dryness, oil & dirt build-up, salt water and not combing daily. Suggestions:1.Make sure to wash and condition your hair at least once a week, twice a week is better. 2. Use hydrating drops or consult your stylist for more help. Q. How long does it last? A: Treat it like your own hair and take very good care of it, then normally it could last very long time up to 2-3 years. 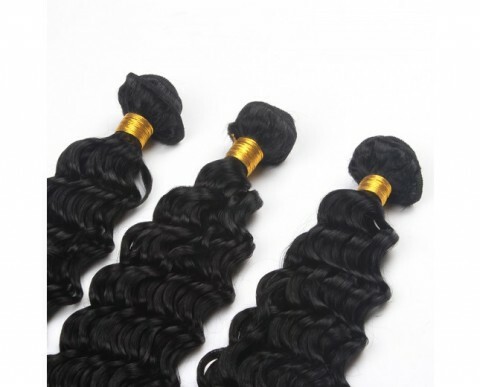 Many customers prefer Brazilian virgin hair, Peruvian virgin hair, Malaysian virgin hair and Indian virgin hair, because they are beautiful and unprocessed which make them last longer than any other kind of hair. A: human hair has natural protein . It is easy to tell by burning and smell : human hair will be ash , which will go away after pinching. synthetic hair will smell foul . When burning , the human hair will show white smoke. 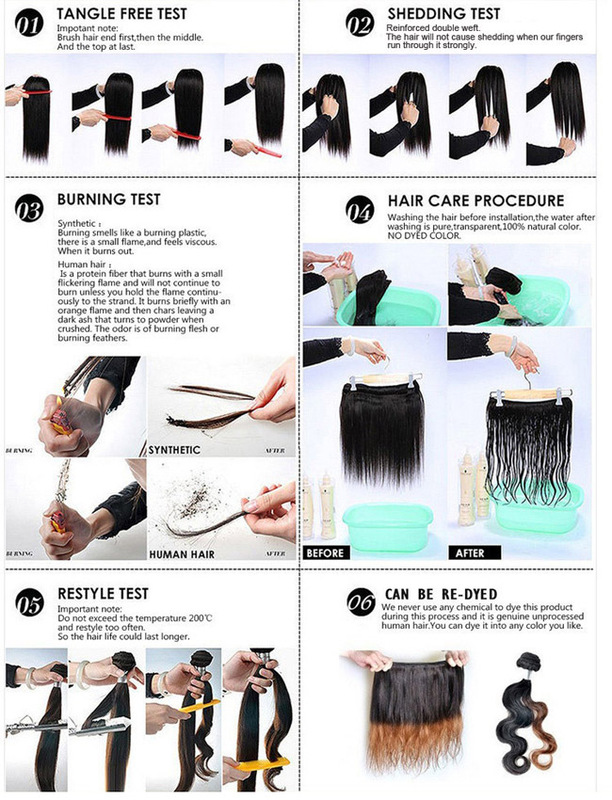 While synthetic hair will be a sticky ball after burning and will show black smoke. Moreover, human hair may have very few gray hair and split ends. It is normal and not a quality problem.